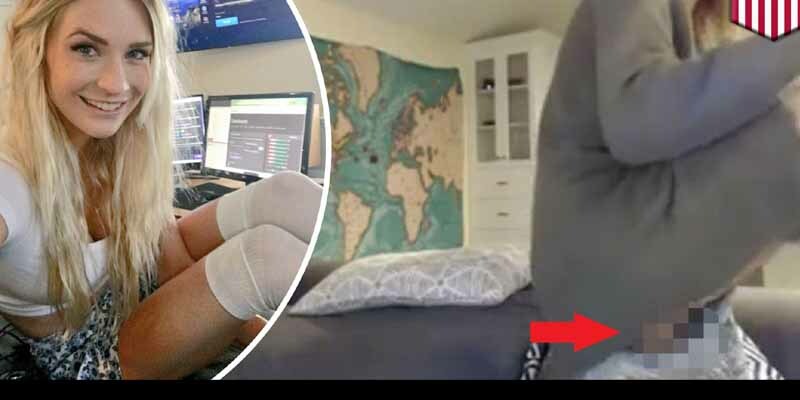 Here are the ten most controversial female Twitch streamers. The controversy usually has something to do with showing too much skin, but sometimes it goes beyond that. Lea, apparently, went a little too far. She was uncomfortable, apparently, and decided to change position, or grab something. Unfortunately for Lea, she wasn’t wearing any undergarments and ended up flashing something she shouldn’t have. We’re saying nothing, but hopefully Lea’s doing well.